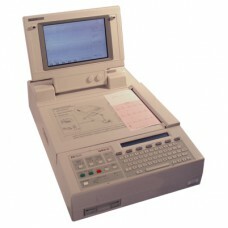 Color video and digital printer, provide intermediate-quality patient documentation. 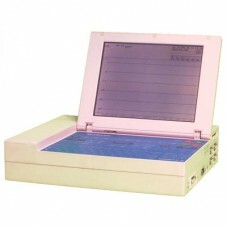 The PageWriter XLi is an interpretive, real-time cardiograph that delivers a comprehensive array of.. 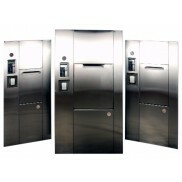 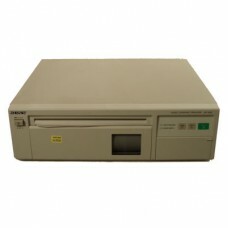 This refurbished Kodak Laser Imager Keypad 74-0500-5199-9 is in like new condition. 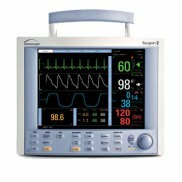 Comes with cord.. 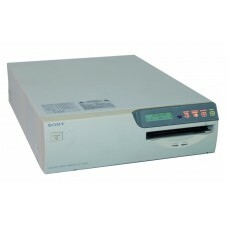 The Sony UP-51MP is an A5 color video printer using size dye-sublimation technology. 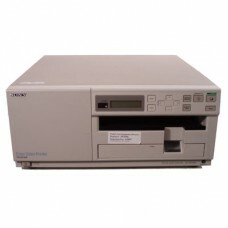 The Sony UP-51..
•295 DPI With 16.7 Million Colors Per Dot •20 Second Print Time •Worldwide Power Supply (100 -..
•High-quality, high-resolution color prints from almost any standard video signal. 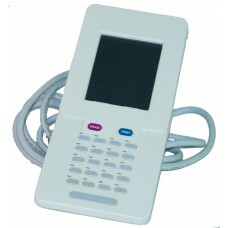 •Selectable.. 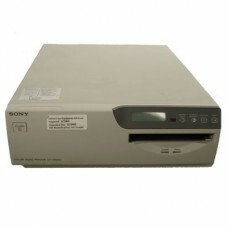 The Sony UP910 (UP-910) video hardcopy printer is a powerful tool, offering easy-to-use, high speed..